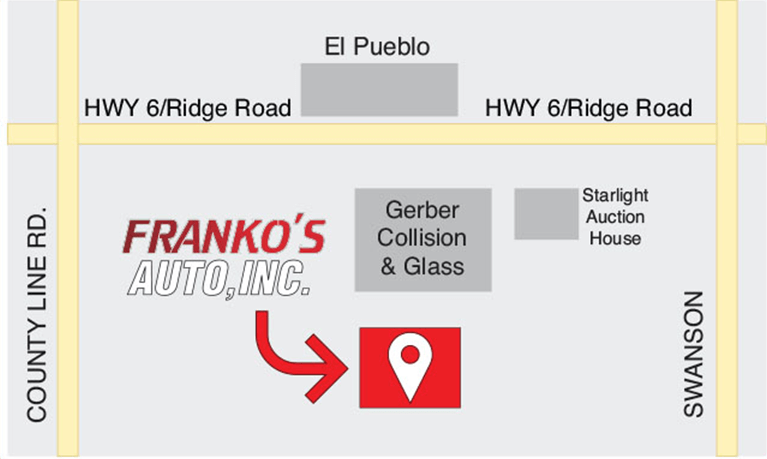 Heating and Air conditioning - Franko’s Auto Inc.
Having your heating and air conditioning system functioning properly can make the difference between an enjoyable drive and a miserable one. We have years of experience diagnosing and repairing HVAC systems. 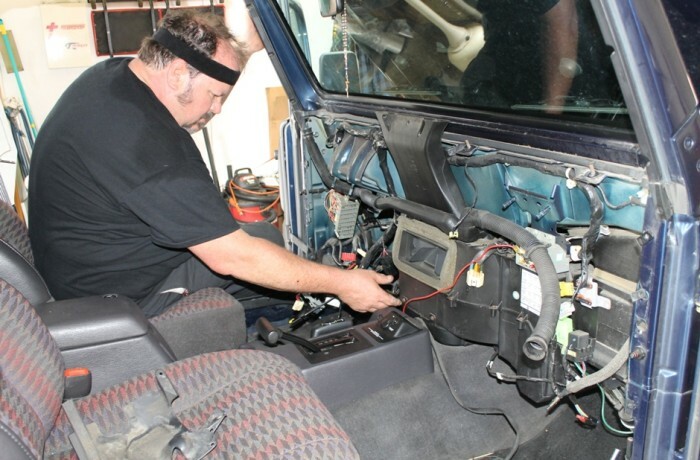 We work with the customer in order for them understand the problem and exactly what repairs are needed in order for them to enjoy their vehicle and to make sure that their vehicle works properly.